Overall Topic: Laying a strong foundation for student leadership. 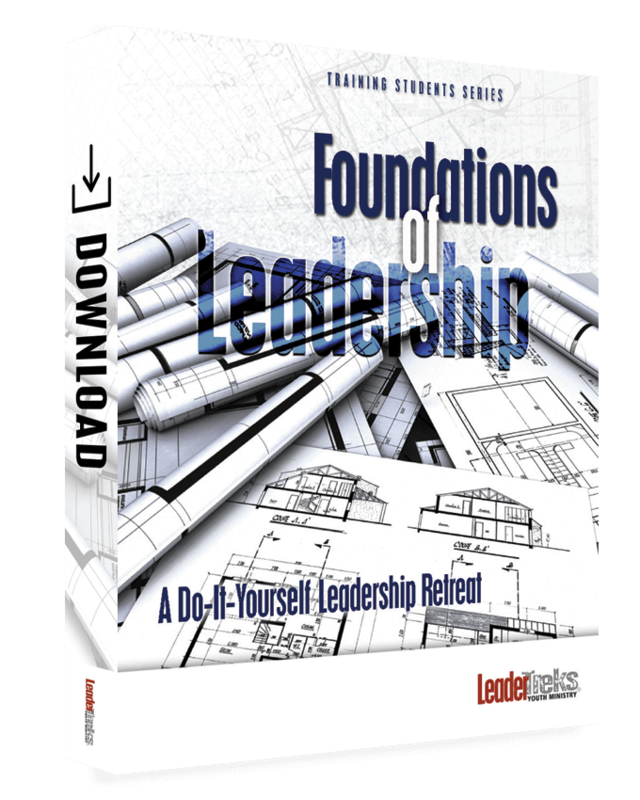 Distinctive Element: Foundations of Leadership provides all the resources you need to lay a strong foundation of leadership for your students. 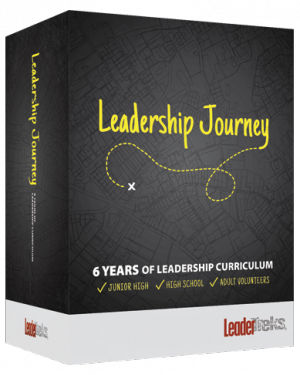 The curriculum will lead your team through a hands-on experience that will teach them the basics of being a leader. 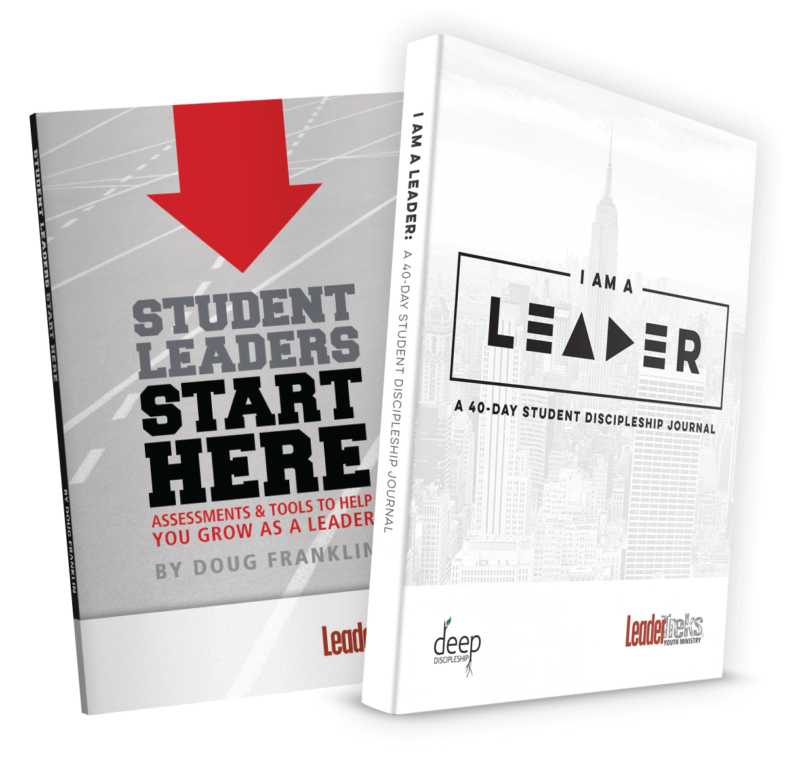 LeaderTreks has discovered that by engaging students in the process of learning they are better able to apply learning to their lives. We love this retreat. 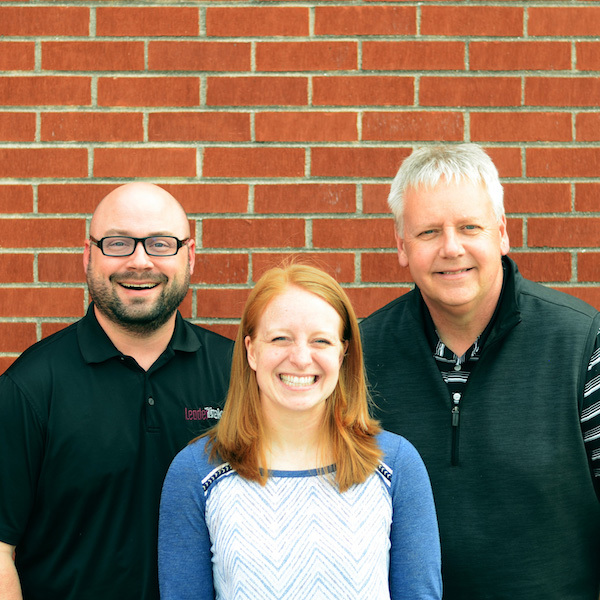 Our staff has been running it for years at churches around the country with great reviews. 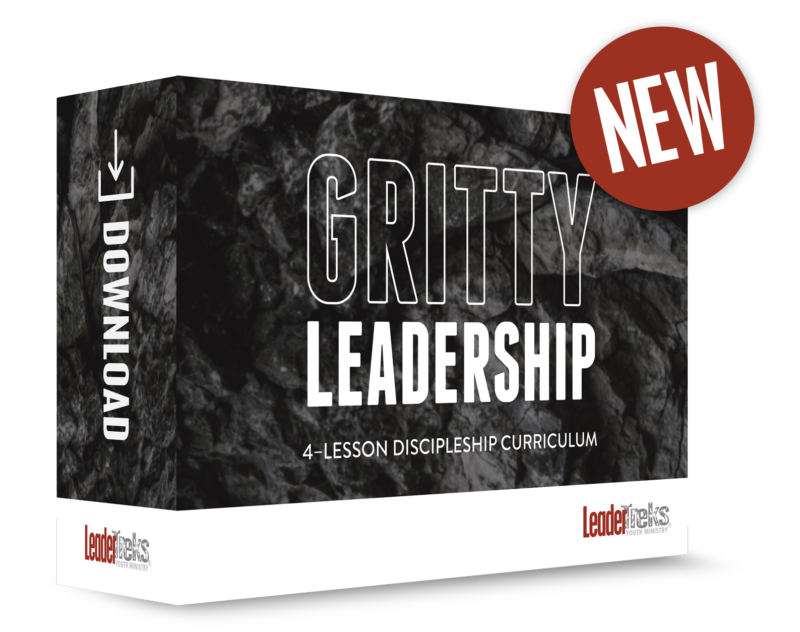 If you’re looking for a fun and interactive way to teach your students leadership in a retreat setting this is it.